John Williams is known for his big, memorable scores, therefore Saving Private Ryan proved quite a challenge as most of the major scenes were absent of music to give a very realistic depiction of war. Williams was given the task of creating music that would transition the scenes and be very much the bottom layer of this film, and unlike many of his other scores this one does not really function outside the realms of the movie itself. The score is respectful of its subject matter and does not overpower what is happening on the screen; it is the restraint that Williams puts into this music that makes it worth noting. It may not be the most memorable and there is nothing in the score that is a theme you can whistle along to, but it has a subtle beauty that compliments the film incredibly. 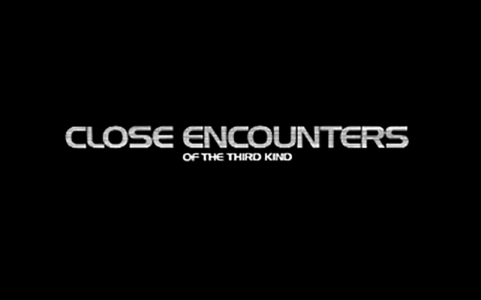 When you think of the music from Close Encounters of the Third Kind the first thing that comes to mind is the famous 5 note motif that is used as communication device between the humans and the aliens, something that Williams worked tirelessly to get right. The rest of the score is divided into three parts or three acts if you will. The first is slow to create a mysterious atmosphere and hints at an alien presence, the second alternates between quiet and explosive action to mimic thought and discovery and the third and final starts with the famous communication sequence that then leads into long harmonic melodies that offer calm and resolution. Williams tells a story with his music and although most focus is put on the seemingly simple motif the entire score is incredibly well thought out and complex and therefore makes number 9 on this list. 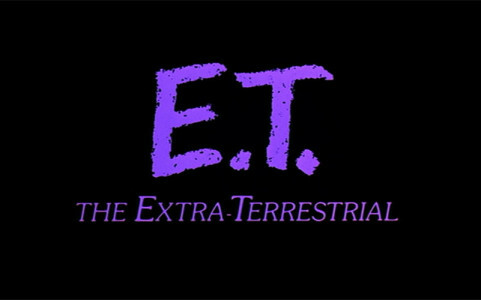 The score for E.T is magical and sentimental. Williams manages to mirror the emotional atmosphere or every situation in his own genius way. Williams’ score not only accompanies the story but in many ways creates it, so much so that Spielberg changed the final edit of the final chase sequence to match Williams’ musical cues. What is even more outstanding is that Williams wrote most of this emotional and powerful score without seeing the final finished special effects, including the iconic bicycle over the moon scene. The score has eight major themes running throughout the film reflecting different emotional points in the plot; again a complex entanglement of music to provide more passion to Spielberg’s heartwarming story. 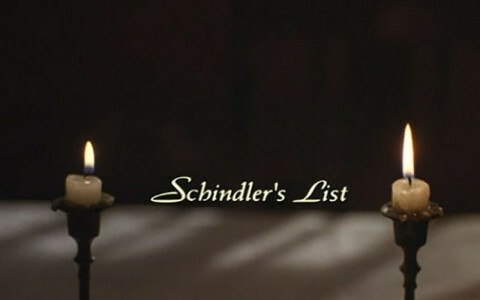 The score to Schindler’s List is one of Williams’ greatest pieces of work to date. The success of this score comes with the understanding John Williams has for Spielberg’s film making. Williams understood that simple beauty would be the key and that is exactly what he delivered. Much like Saving Private Ryan, it is an example of being respectful of the subject matter and demonstrating that respect through restrained orchestral sounds. Williams approached the horrors being depicted on screen with beauty, a combination that blended magnificently and helped make Schindler’s List a true masterpiece. 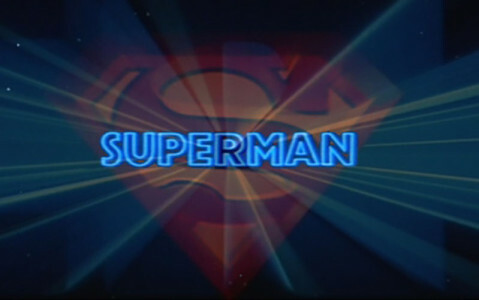 With the Superman score John Williams designed something that was such a natural fit for the film and the character; music that was worthy of the legend. It also proved that Williams was no fluke as this would be his third hugely successful film score in two years. The score bestows nobility and importance onto the character and adds another dimension to the film, however it is the main title that is most noteworthy. What makes this particular part of the score so successful is that it is instantly recognisable and timeless, a quality that almost all of his work possesses. 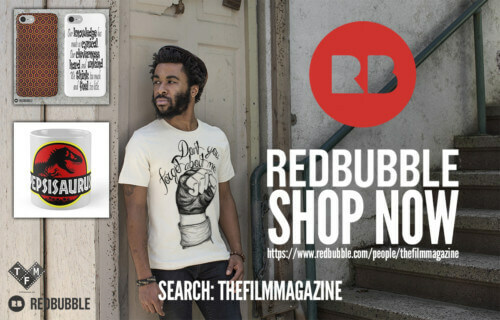 It is a theme that has survived over 30 years and was even used in the 2006 movie Superman Returns, therefore claiming its place at number six on this list. 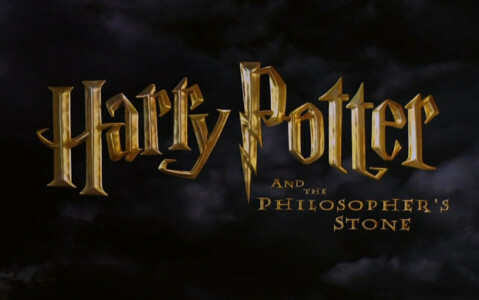 John Williams was involved in the first three films in the Harry Potter series. However, it is the first one that make this list as it is the first time we see him help shape this magical world. The score is what we expect from Williams – magical, emotional and thrilling – and therefore all the ingredients of a John Williams classic. Although the entire score is incredible, it is Hedwig’s Theme that truly stands out and has become synonymous with the Harry Potter series. 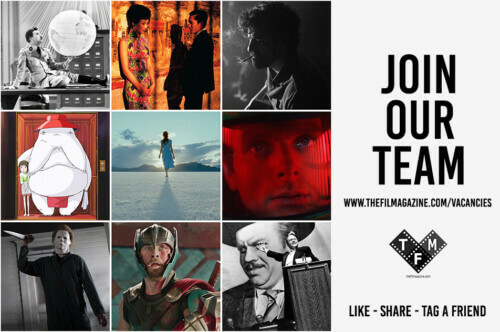 It instantly injects magic into the film and evokes excitement. When you hear it you know something wonderful is about to happen. It is the tune that continues into every film in the series and has become iconic. This task came at the pinnacle of Williams’ career and, again, he does a fantastic job, proving just how good he is at what he does. The score matches the adventure of the film, it is big, bold and he gets the rhythm of the film completely right. There is a fluidity in his work that transitions the story and highlights the big action with an incredible sound. But, yet again, it is the title theme that attracts the most attention. It is a theme for a likable and believable hero. It is instantly recognisable and memorable, a tune that will be stuck in your head for days, everything that makes a great score. Jurassic Park is one of John Williams’ most impressive masterpieces; the score is filled with epic wonder and truly embodies the scale of the film. As the main theme surges it presents the park in all its glory, it is meant to be awe inspiring and the music adds to this emotion. 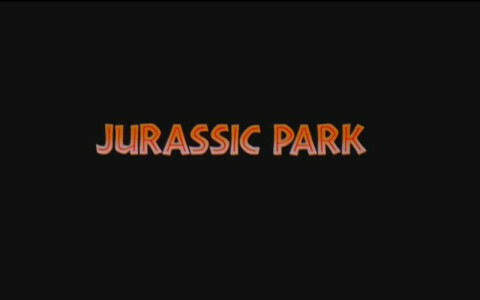 John Williams is a genius when it comes to telling a story with his music and Jurassic Park is no exception to this. The score can range from severely intense in anticipation of something bad happening to outstandingly beautiful when the characters are struck with amazement and wonder. Just listening to the grand compositions from Williams, you can tell that this is a film of epic proportions. 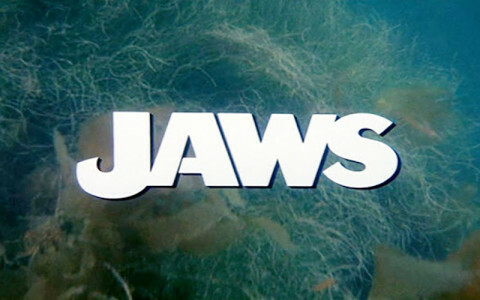 The music for Jaws may possibly be one of the most iconic pieces of music in film history. 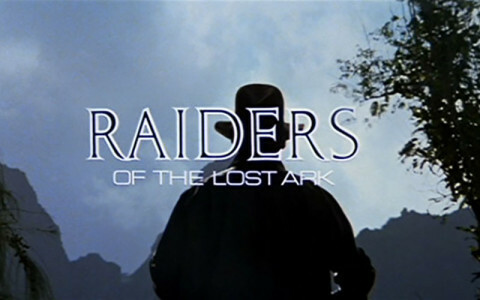 The two note phrase used throughout the film can be instantly recognized and is now widely known as the sound of danger. The score is incredible but it is this beat that completely sums up the film, it is a monstrous creation. With Jaws, tempo is everything. The two note beat matches the progression of the shark, it quickens when the shark gets excited and is completely absent when the shark is no where around. It is an incredibly clever way to utilize the use of music in a film and it is without doubt some of Williams’ finest work. Although the work of John Williams is just as incredible throughout all of the Star Wars films, it is A New Hope that makes number one on this list as it is the first glimpse we have of his masterpiece. The score for Star Wars is now embedded in popular culture and has become iconic in the film and in the music world. 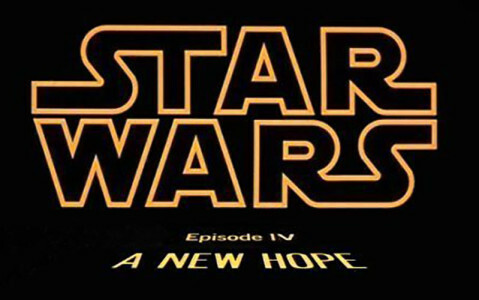 Unlike any other of the films Williams has worked on Star Wars has two main themes that are noteworthy, the main title theme and the theme for Darth Vader, both equally fantastic in their own way. The grandeur of this score mirrors the epic saga that unfolds under them and it is a score unlike any other in film history and is completely deserving of the number one spot.